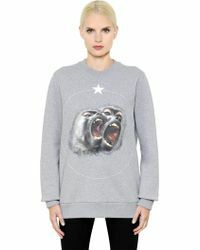 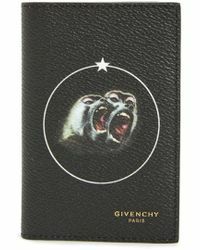 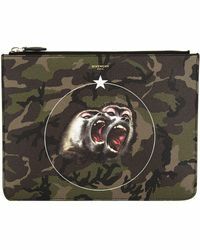 Love your Givenchy Rottweiler and Shark pieces? 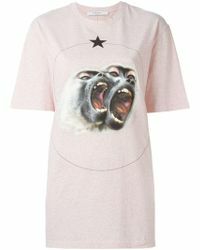 Make sure you have the Monkey collection in your life right now for an instant style boost to even your most basic everyday outfits. 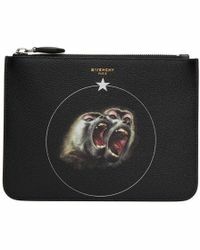 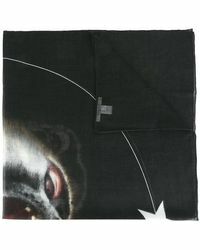 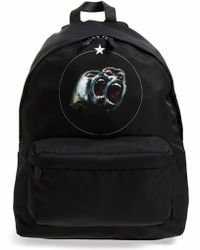 Coming in a range of styles from slip-ons to T-shirts and backpacks, the Monkey collection features a print of two howling monkeys for that iconic Givenchy look. 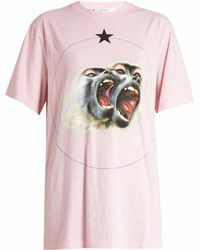 Wear a Grey monkey T-shirt with your skinny jeans and leather jacket combo for a luxe finish to your edgy weekend style - no Tarzan required for these monkeys.